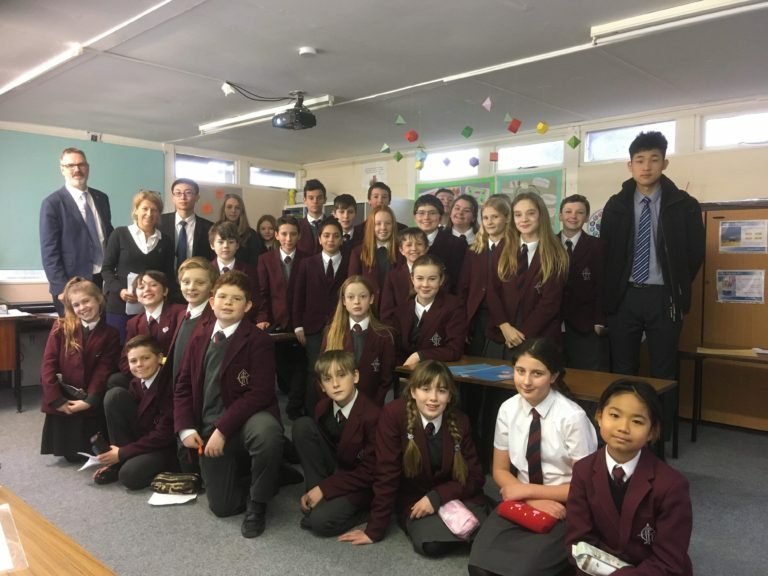 Success of our wonderful ESL pupils Is Weekly Boarding for You? It’s all going on in the Maths Department! 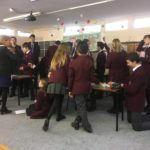 It was very busy in the Maths Department last week! 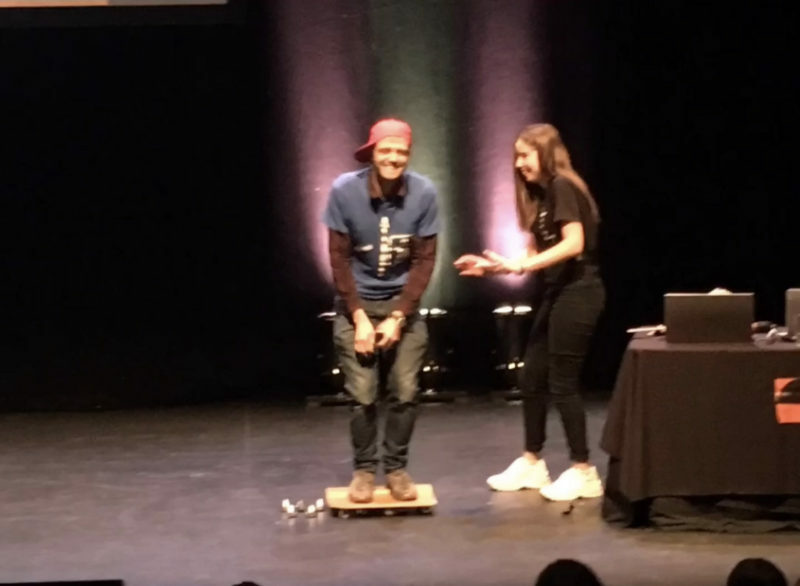 Mr Walsh organised a trip to Newcastle for the Maths Inspiration Lecture for Yr11, 12 and 13 students looking to continue their maths studies. We were entertained and informed by 3 very impressive speakers. Rob Eastaway focused on counter intuitive problems. How important it is to be creative in your thinking when solving problems. How important it is to learn from your mistakes. Sounds familiar? It’s a bit like our Numeracy Policy?? Dr Hilary Costello impressed with her knowledge of high altitude aero-space. Her work is hugely important in reducing the energy used in flying. Admittedly, she did lose us in some of the technical maths. I think Steve Mould was most students favourite with his blend of humour and practical demonstrations of the ‘mould effect’ Check it out on YouTube or Instagram. Lucky Evita was invited on stage to help with one of his experiments! To close the week we celebrated Number Day. 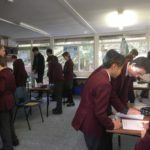 Year 7,8 and 9 worked in pairs on the Maths Fun Roadshow. They threw themselves into solving a range of puzzles of which there were 25 to try. At the same time Year 10 and 11 tested their knowledge of music and number with a Kahoot quiz. This week we have the Intermediate Maths Challenge, and later in the term the Yrs 10 & 8 will participate Team Challenges. And of course, May brings us National Numeracy Day. It’s all going on in the Maths Department!